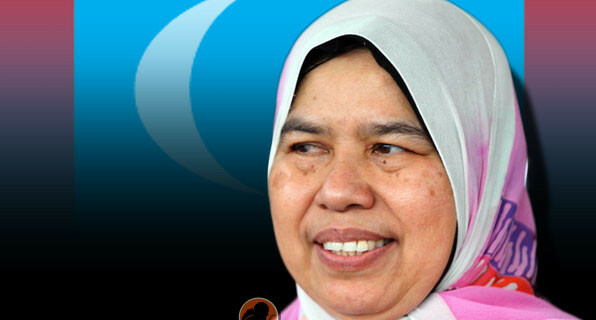 KUALA LUMPUR, Nov 20 2016 : Ampang member of parliament Zuraida Kamaruddin has been detained believed to be in connection with the illegal assembly that took place in the federal capital yesterday. The arrest of Zuraida brings the total to 20 leaders and activists detained since Friday in connection with the rally by Bersih and Red Shirts movement. Kuala Lumpur CID chief SAC Rusdi Mohd Isa, when contacted, confirmed the arrest of the PKR Wanita chief but did not disclose the location or when Zuraida was detained. He said Zuraida was detained to help investigations pertaining to riots under Section 147/511 of the Penal Code. 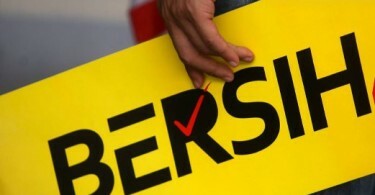 Previously, the 19 detained leaders and activists from the two groups included Bersih chairman Maria Chin Abdullah and leader of the Red Shirts group Datuk Seri Jamal Md Yunos.